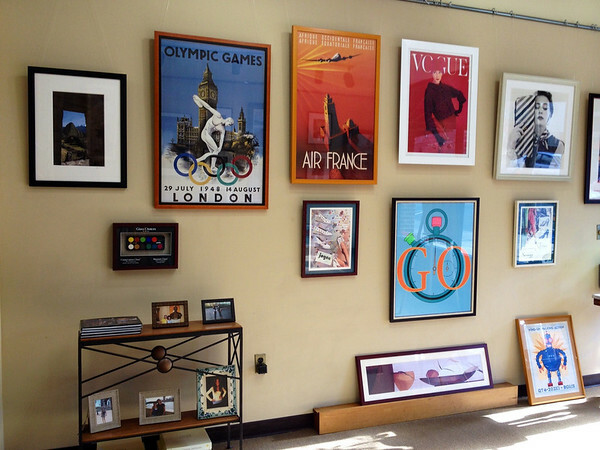 The Elegant Poster is a Westchester favorite, offering exquisite custom picture framing, from paintings and photographs to diplomas, jerseys, mirrors, and beyond. 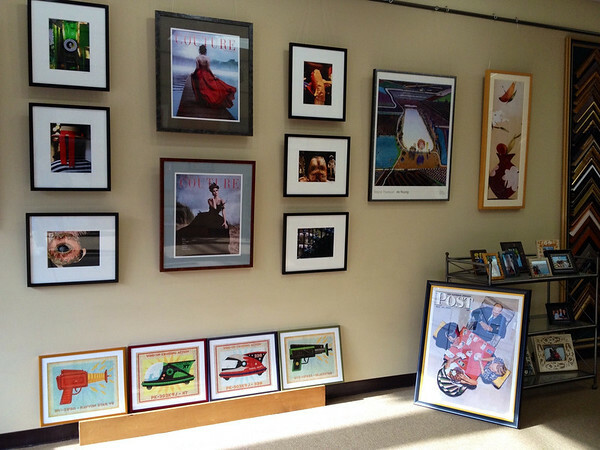 As one of the most prized and respected businesses in the Hudson Valley for over 30 years, our deep commitment to the simple philosophy that “What you frame today will last a lifetime” has brought customers back time and again. A stunning array of framed pieces is always on display in our gallery, or you can select the perfect image for your home or office from our superb in-house catalogues. 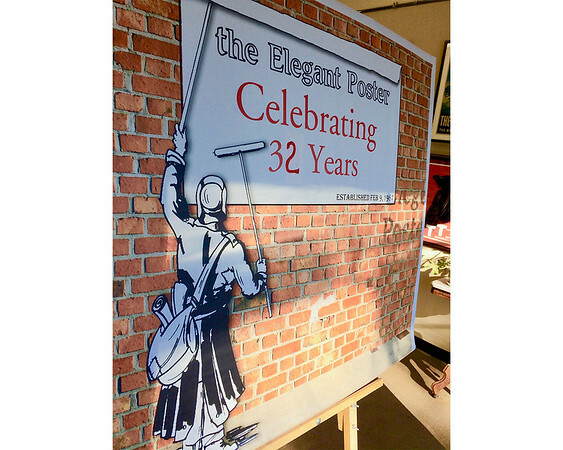 But our reputation rests proudly on the creative and beautiful work we do with the vast array of art brought to us by so many people over so many years. No matter the size or cost of a job, every piece of artwork that comes through our door is afforded equal care and attention.